INCREDIBLE VALUE! 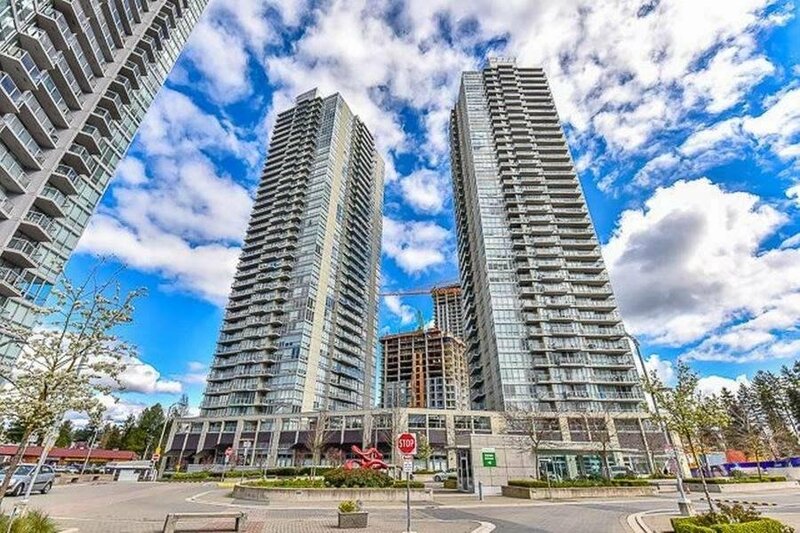 THIS 2 BEDROOM/2 BATHROOM CONDO HOME features a spectacular bright & OPEN floor plan with floor to ceiling windows, granite counter tops, stainless steel appliances, all laminate flooring, great building amenities - yoga studio, fitness centre, meeting room, 24 concierge serve (WOW! ), theatre, rooftop solarium, patio & MORE! 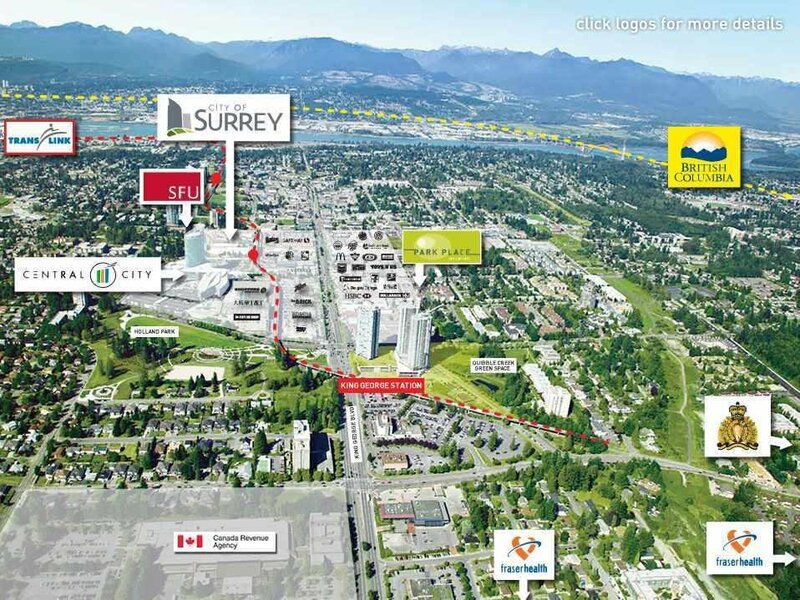 Conveniently located close to SFU, shopping, restaurants & Highway #1. 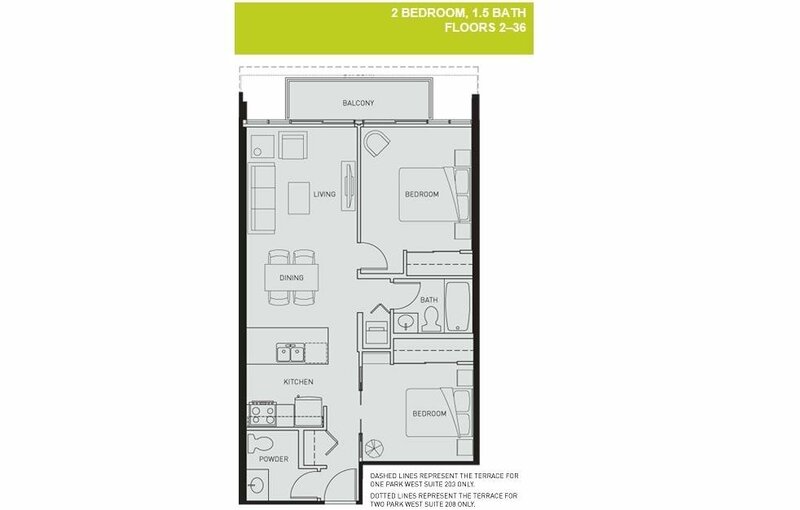 Easy access to transit - SkyTrain, a 1 minute walk to King George Skytrain Station and buses. Rentals allowed. 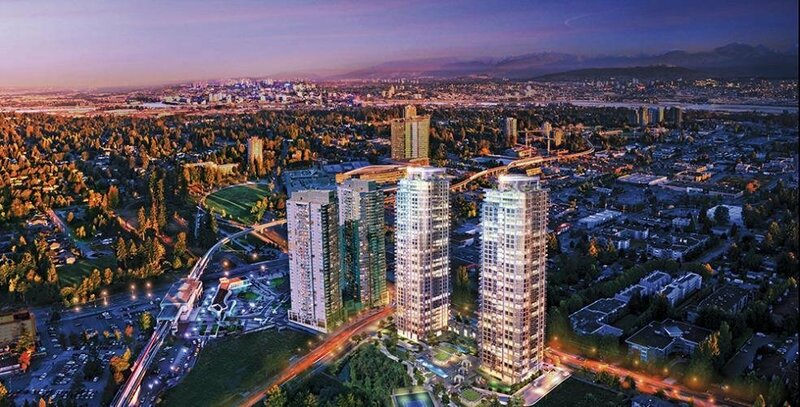 What a FANTASTIC opportunity to own a luxurious condo at Park Place 2, built by Concord Pacific! Call for more information & investment report - GREAT FOR INVESTORS! RENTALS ARE ALLOWED.